Shaw Education Trust is a growing multi academy trust sponsored by Shaw Trust. 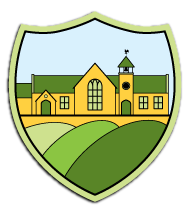 We lead and manage academies in all phases, all sectors and in all communities. For more information about the Shaw Education Trust, please click this link. Below you can find contact details.